Today's Top Five Myths about Solar Energy | West Coast Solar, Inc.
Do you have questions about going solar? With rapid advancements in solar technology, it can be difficult to sort out fact from fiction. Today we’ll look at the top five myths about solar energy so that you can start soaking up the sun. When solar power first entered the scene a few decades ago, this was a true statement. Over time with solar technology advances, the cost of solar panels and equipment has plummeted by 80%. In fact, renewable energy is an economical choice, especially for middle-income families looking for ways to cut household costs. With PG&E rates on the rise for California customers, electricity bills have become a major expense for home and business owners. By choosing solar power, system owners can expect to enjoy decades of no or significantly reduced energy bills. A variety of hassle-free financing options can help you lock in low energy rates and save big all year. With no moving parts to wear out, solar systems are reliable and durable with virtually no maintenance requirements. This is especially impressive considering the average design life of a solar system ranges from 25 to 30 years. Many of the first solar systems installed in the 1970s are still producing power today. Actually, solar can dramatically boost the value of your home and help your home sell more quickly. A National Renewable Energy Labs study found that homes with solar panels sold 20 percent faster than other homes, and for 17 percent more money than non-solar homes. In fact, going solar consistently offers higher ROIs than almost any other home improvement you could make, including a kitchen remodel. 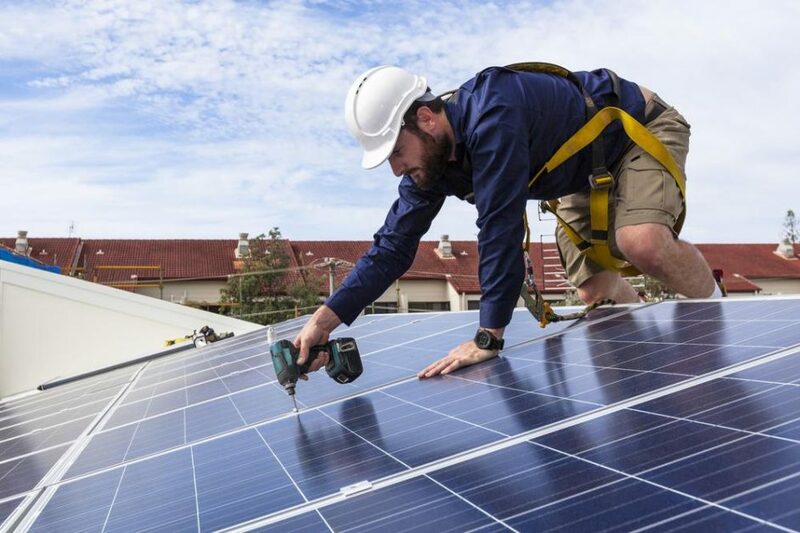 Why are future home buyers attracted to solar? For many of the same reasons you are – the benefits of reduced electricity bills and shrinking carbon footprints. You don’t need hot sunny days year round for solar to make sense. Solar panels produce power based on the amount of sunlight the panels are exposed to, not the temperature. Sunny yet cold winter days can generate comparable amounts of energy to the hottest summer days. While your system may not produce as much solar power in December or January as it does during the summer months, your system is designed to draw on the electricity credits you generated during the summer. The cost of solar panels and equipment previously made solar prohibitively expensive for many home and business owners, not its efficiency. With plummeting solar energy costs in recent years, solar is now an affordable and economical source of energy and can help you save hundreds of dollars each month on PG&E bills. In fact, if you are considering going solar, you’ll want to maximize the rate of return on your investment. The current solar tax credit allows you to deduct 30% of the cost of a solar system installation from your federal taxes. Now is a great time to choose solar and take advantage of this great incentive. Contact the experts at West Coast Solar today to set up your free consultation.